Spalding High School was originally founded in 1920 at Welland Hall on London Road, currently the home of Ayscoughfee Hall School. 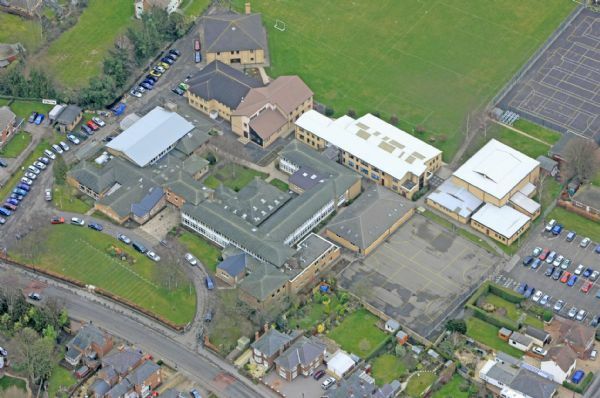 By the 1950s the London Road site had become too cramped and Lincolnshire County Council decided to open a new school in Stonegate; we owe a great deal to the foresight of the then Headmistress, Mrs Jean Driver, for pushing for the new school. 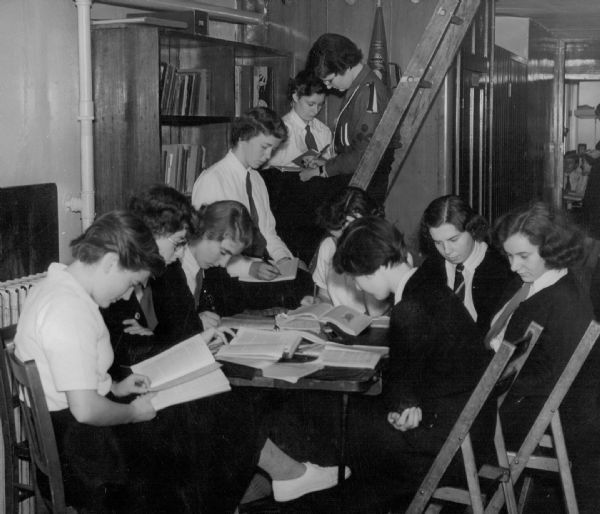 Even when it opened however, it was clear that Stonegate was not big enough to house the expanding roll as secondary education had been made free to all following the Second World War and the implementation of the 1944 Education Act. The High School operated on a split site until 1986, with girls, and staff, having to travel between the two buildings. The school finally closed the London Road building in 1986 when, with the completion of a new teaching block, it was possible to house the whole school on one site. Since 1959 there have been tremendous changes to the buildings: the outdoor swimming pool has come and gone, whilst the sports hall, the languages block, technology block, sixth form common room, the John Williams Performing Arts Block and the Millennium Block, as well as extensions to the science department, library and staff room, have all contributed to better facilities for our staff and students. A school is, however, much more than a set of buildings. Whatever the condition of the facilities, what makes a school special is its atmosphere and its ethos. Whilst former students returning to the school will be dazzled by many of the new buildings and by the expansion of ICT in recent years, they will find that some things at the High School have not changed — hard work, high expectations, concern for our peers, common courtesy, respect for others and for our environment are as important today as they were in 1959 and 1920. Spalding High School has a proud past and a bright and exciting future.